Spectator men’s shoe is basically nothing but a two toned shoe. These are available with dark toned toe and heels and with lighter upper part. These shoes have a very long history of being in and out of fashion for quite a long time. These shoes came at a time when the spats went out of fashion nearly in the 19 of polo match as the dark toes and heels didn’t show mud or grass stuck on them and thus, the name Spectator. 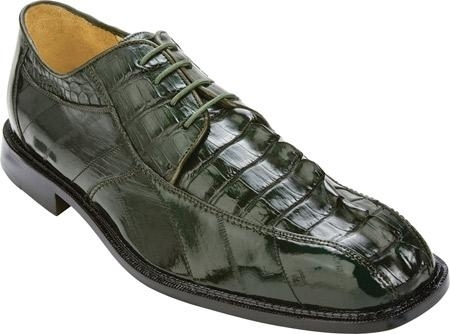 These were not considered to be dress shoes but shoes that are worn mostly for leisure. These shoes came back in fashion in the 1990s. These are available today in a variety of color combination and style like brown or black on the heels and toes and tan, white or red at the vamp. These are also available in a variety of material like leather, suede, vinyl, linen etc. these are basically available in two types- the cap toes and the wingtip shoes. Some of these Spectator men’s shoe has some perforations or designed edge cutting with the stitching or at the toes even. The shape of the toes usually defines the style of the spectator, like the ones with wingtip toes are known as wingtip spectators. The piece of leather at the toe are either dyed in brown or black, whereas, the region between the heel and the toe are usually white or can even be of a lighter shade. When it comes to pairing these shoes with clothes, it must be kept in mind that a white and black spectator is considered as if it’s a white shoe and a black and red spectator appears to be a red shoe. White and black spectators are thus, the best summer or spring shoes. Based on the color of these shoes it is important to choose the attire as the wrong choice can completely spoil the look. Our online shopping portal brings out the best collection and understands the buyer’s choice well. There are different types of Spectator men’s shoe that is available, however, they can be broadly placed under two categories- traditional spectator shoes as well as modern spectator shoes. The traditional spectator shoes came in white and black or white and brown combination of cap toe shoes or wingtips. As the traditional spectators came in stark contrast shades, the shoe makers of the present era are trying to bring in some subtle touch in them. There are suede spectator shoes that are available. In this similar color suede is combined with that of the calfskin part of the shoe. A contrast is created in them through textures. 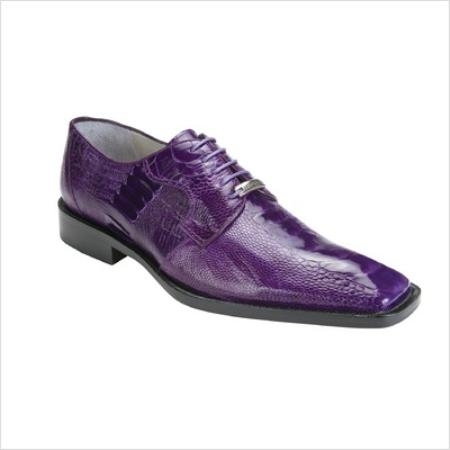 These Spectator men’s shoe is not a business shoe at all, but over the time they have gained immense popularity. These are now worn by men of all walks of life irrespective of their profession. These are a class apart in themselves. Earlier these were considered best to be paired with seersuckers even. Although the cap toe spectators are more common, the wingtip spectator shoes are the ideal ones. These are a must have in every man’s wardrobe. However, before buying these, the buyer must remember to get a pair of perfect size. It should not be either too tight, too loose, to narrow or too broad. It should be of the right size to prevent any kind of discomfort. These shoes have come again and again in fashion and have also been a part of celebrity’s wardrobe. Lastly, as there are a number of options available for Spectator men’s shoe, men should go for the one that suits them the best as well as the attire. 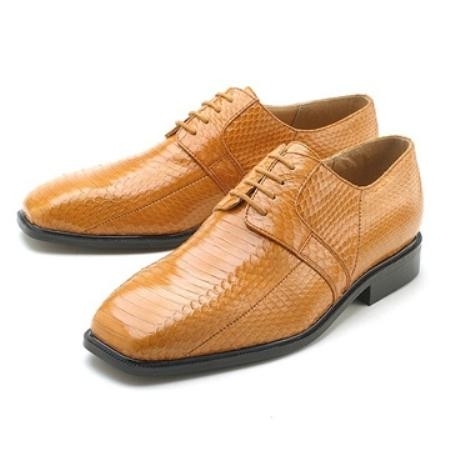 These shoes add a lot of style and elegance to the personality of men. They are the new style statement of urban and fashionable men who likes to experiment with style. We, here offer the widest collection of shoes along with the best line of clothing with it. Our online portal makes it a great experience for its buyer to find the best possible clothing and shoes.